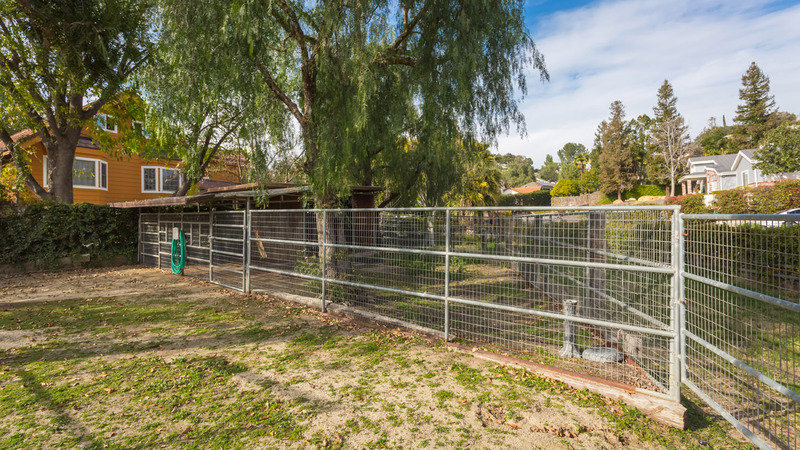 Welcome to country life at its finest. 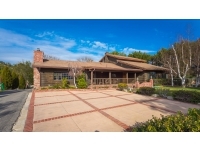 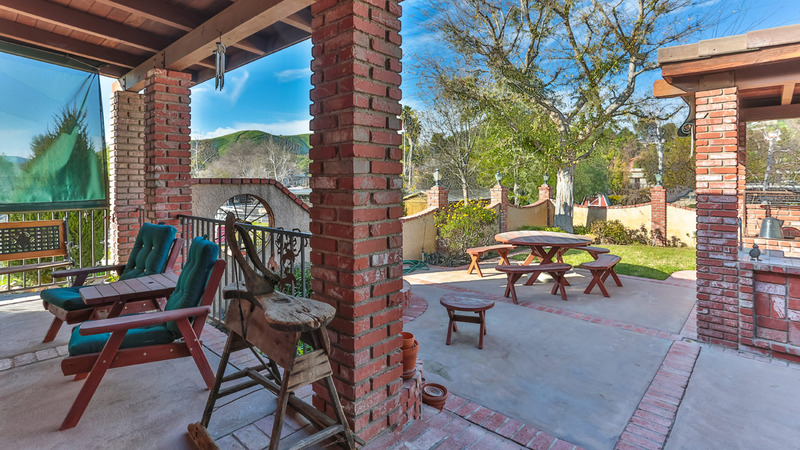 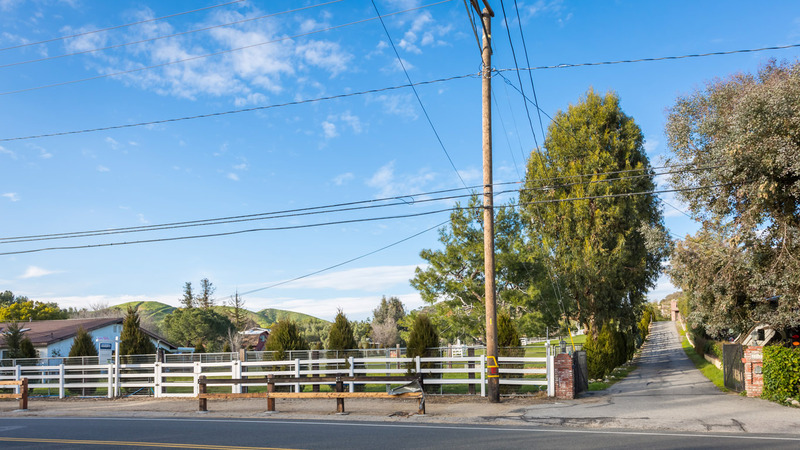 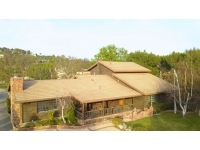 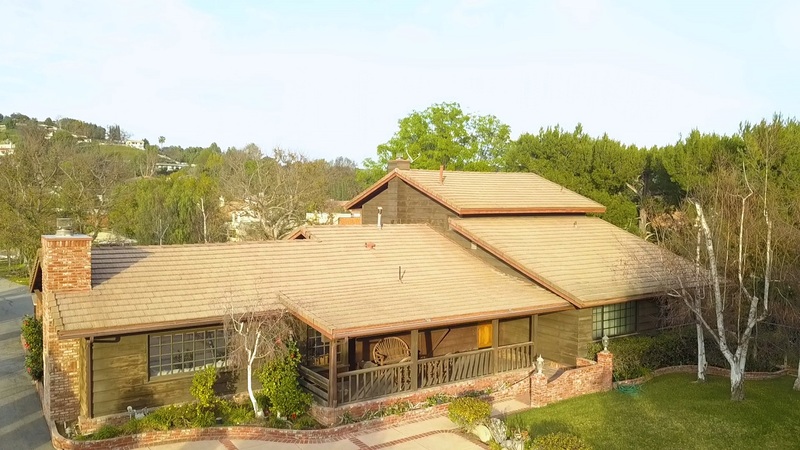 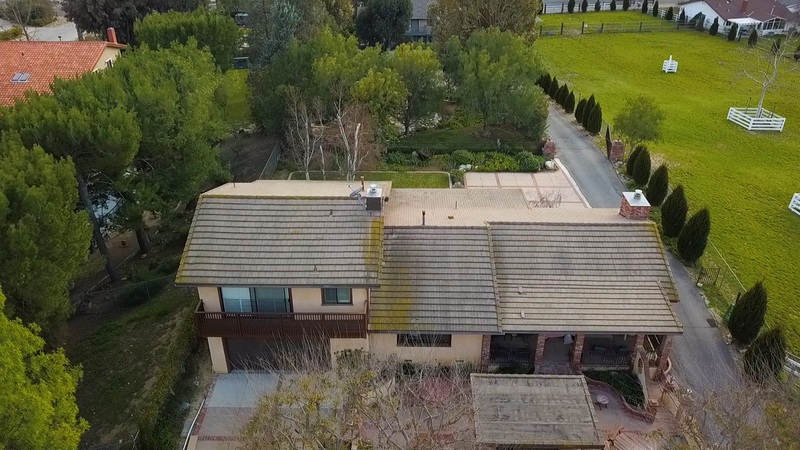 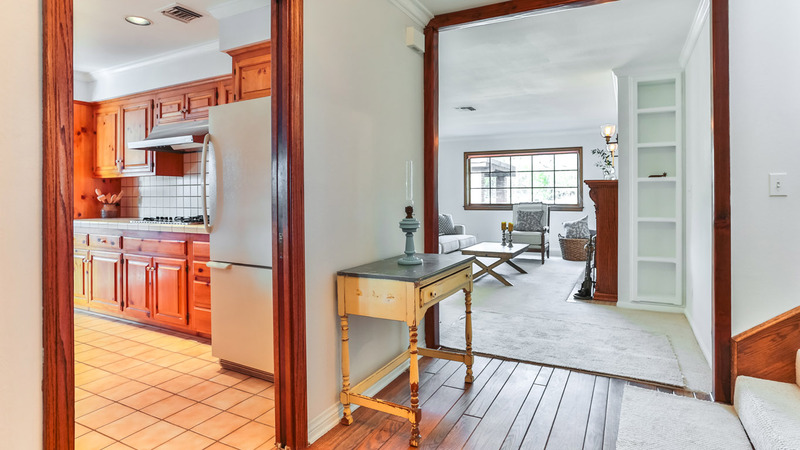 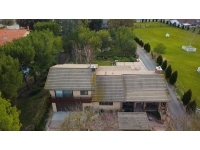 This Old Agoura charmer is located at the top of a long, privately gated driveway, offering majestic views of Ladyface Mountain from the inviting covered front porch. 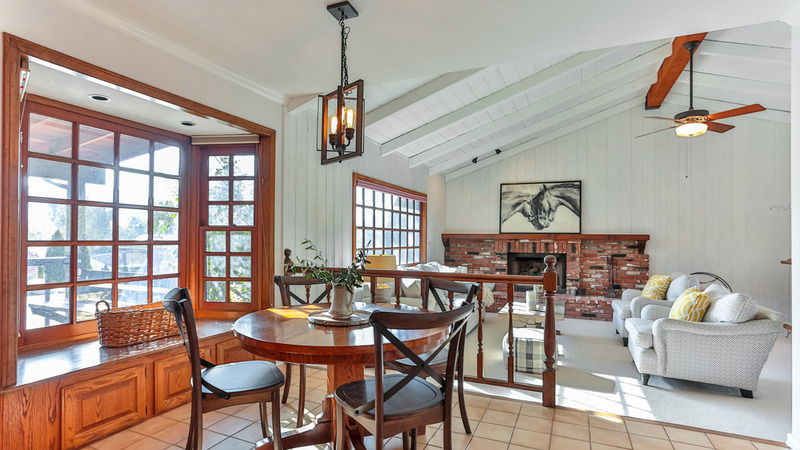 Upon entering, you will be delighted by this light and bright home with beautiful exposed wood beam ceilings, a spacious, open kitchen, and stunning views from every window. 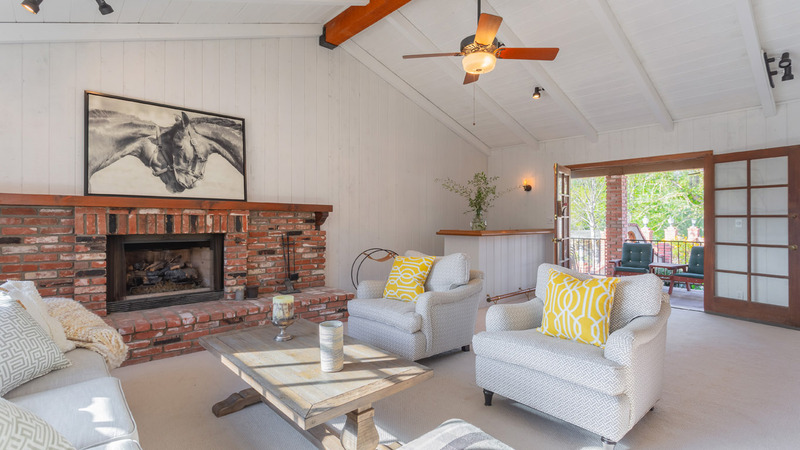 The family room and living room showcase french doors leading to the outside patio, which makes for the perfect space to entertain friends and family. 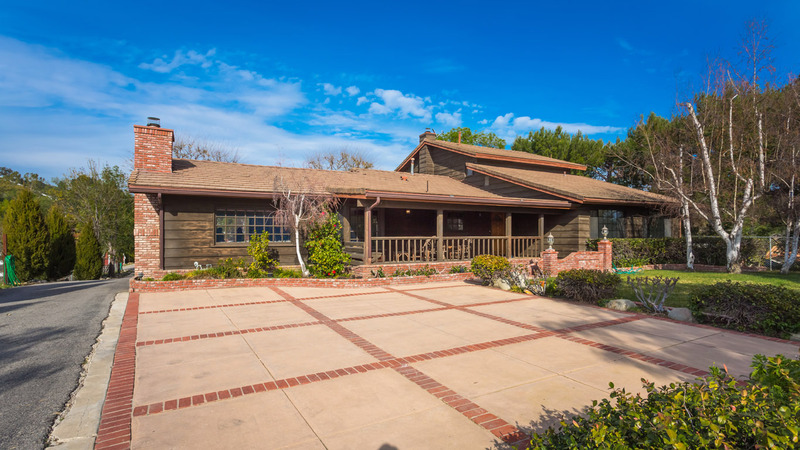 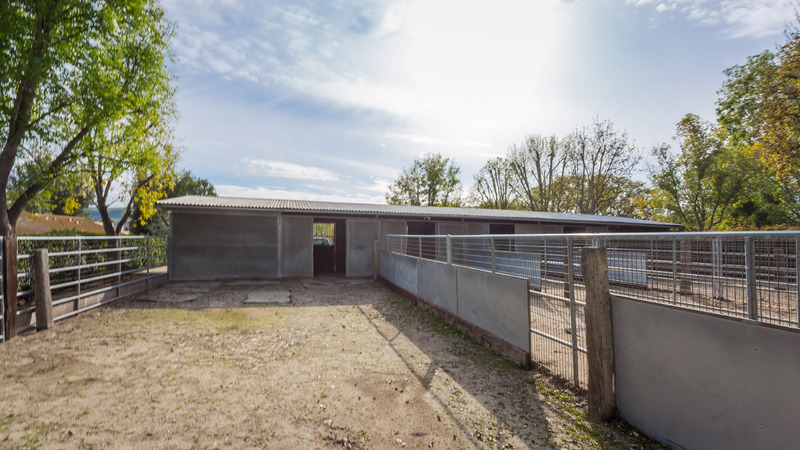 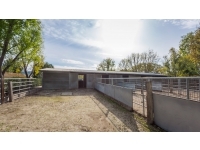 This home sits on over half an acre of flat land, with ample space to park your RV or horse trailer. 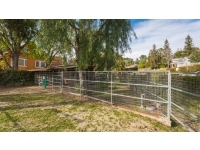 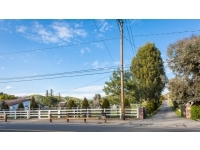 Adjacent parcel of flat land is also available and can be included with purchase for an additional price. 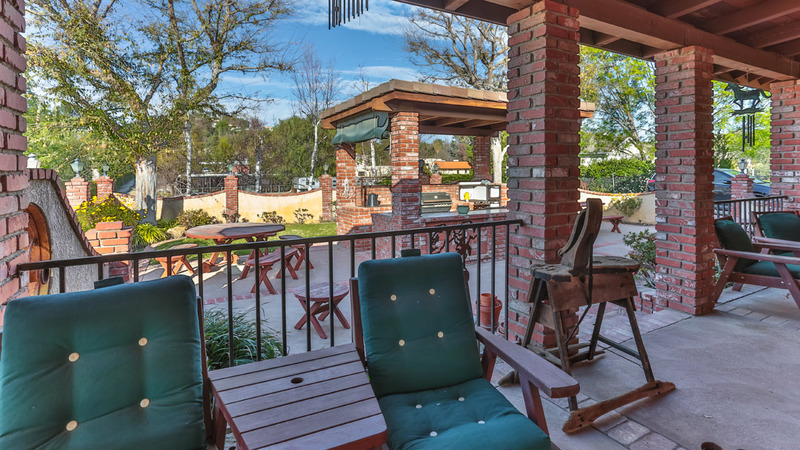 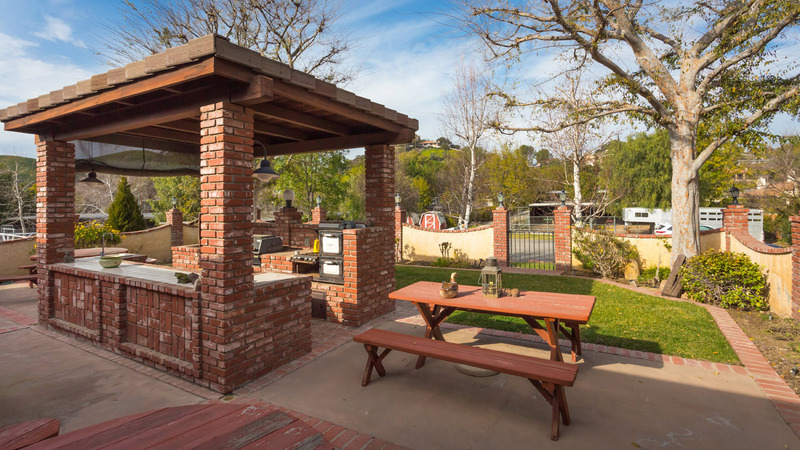 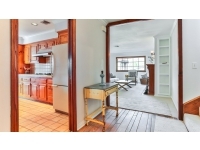 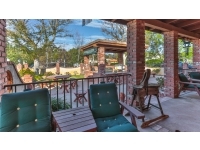 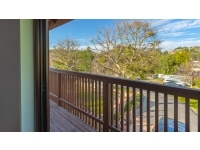 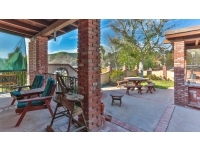 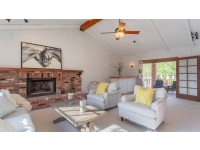 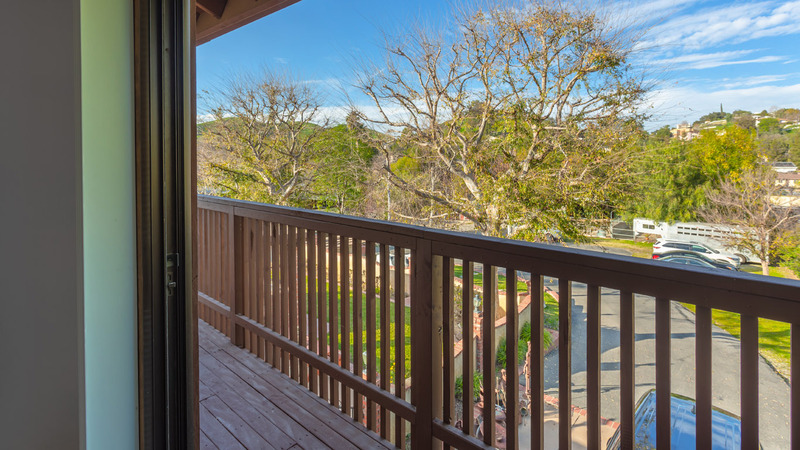 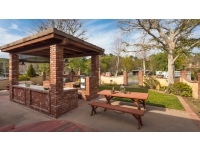 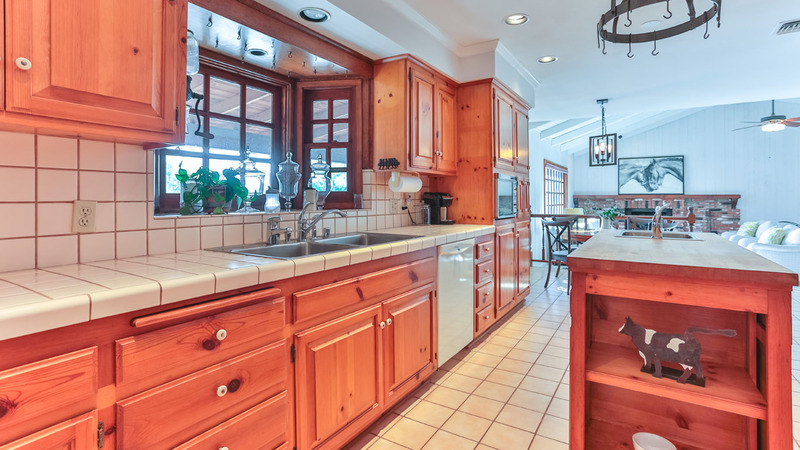 Desirably located nearby shops, restaurants, and acclaimed Las Virgenes Schools.